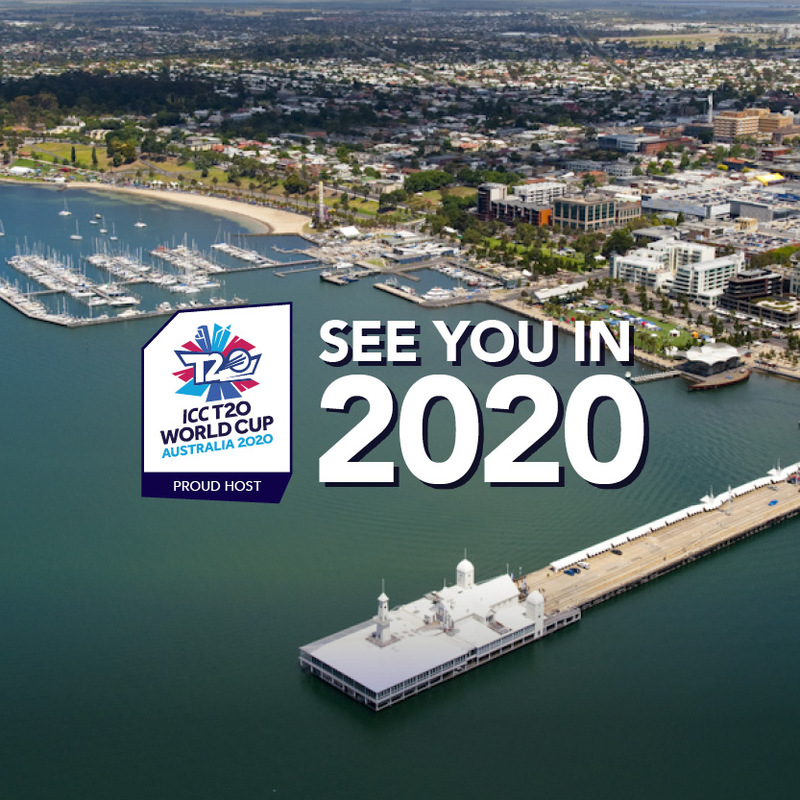 This morning it was announced that GMHBA Stadium will play host to three Sri Lankan games when the T20 World Cup hits Geelong in October 2020. This announcement follows a summer of cricket at GMHBA Stadium, with two Melbourne Renegades Big Bash League Double-Headers played in January. With more people watching cricket than ever before, the announcement is a massive boost for Geelong. Thousands of people are expected to visit the region to catch all the colour and excitement that T20 Cricket brings.